Consider HSC Creative Writing for English Module C to be like a jigsaw puzzle, with all the pieces being characters, plot, setting and voice. All together, they create a story. Lack in one and you lack a complete picture. Even though you have less than an hour to create your Module C creative writing story, you will need to ensure that you give a full picture. I sat down with a student one day to do some work on her creative writing story. Summarised, her short story was about a girl named Tayla who was a slave in 1950’s England. How common is the name ‘Tayla’ in 1950’s England? Did slavery exist in 1950’s England? What was happening in the world in the 1950’s? We soon established that she didn’t know much about being a girl named Tayla who was a household slave in 1950’s England. When approaching your HSC creative writing story, keep one thing in mind: write about what you know. However, this doesn’t mean you’re restricted to writing about the school yard, nor does it prevent you from writing a world more elaborate than The Hobbit. Good writers do their homework, especially when writing historical novels. Why do they do it? To ensure that they capture everything as it would have been back then – for believability’s sake. A great character does not necessarily mean a loveable or likeable character. The first is that they have strength in who they are and what makes them… them! This can be through their values or characteristics or individuality. The second is that they develop or change as a result of the narrative. 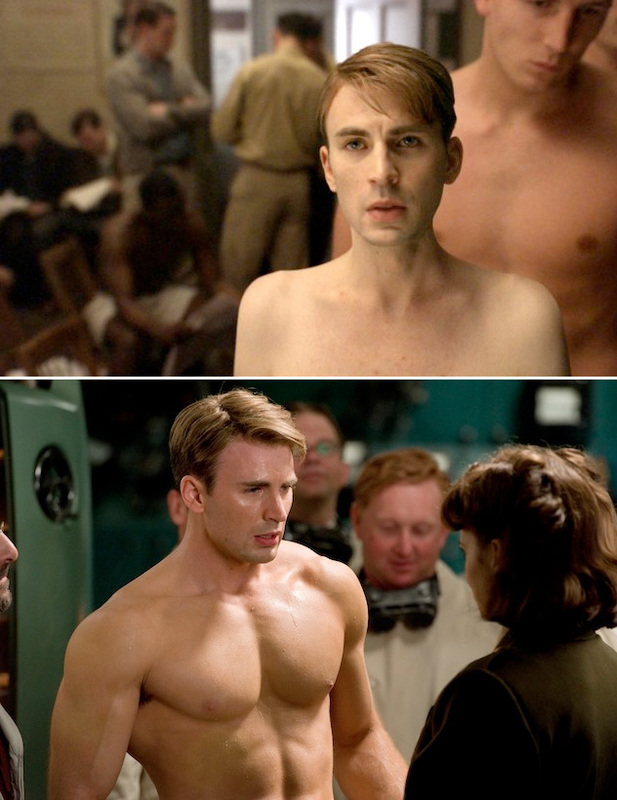 Steve Rogers starts off as a sickly young man from Brooklyn. However, what makes him the perfect candidate for Captain America is that he personifies stereotypical World War II values of heroism, courage and patriotism. Despite his small stature and poor health, these values drive him to make multiple attempts to sign up to become a soldier for the Allies in World War II. At the beginning of Atonement, Briony Tallis is a 13-year-old girl from a wealthy English family who witnesses the sexual tension between her sister, Cecilia, and a servant’s son, Robbie. As she grows older, she retains some of her characteristic traits. Throughout the novel, she has a very specific way of speaking which communicates every aspect of her character – proper, remorseful and indignant. 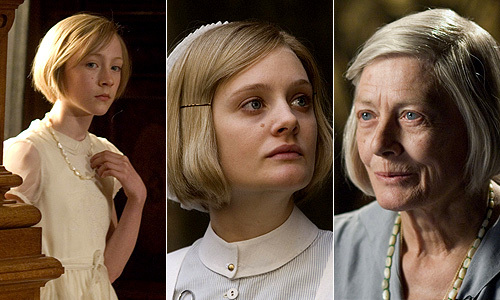 In the 2007 film, three different actors – Saoirse Ronan, Romola Garai and Vanessa Redgrave – played Briony at different stages of her life. Priority was placed upon the way that each of them spoke in order to truthfully embody Briony’s qualities at all three stages. 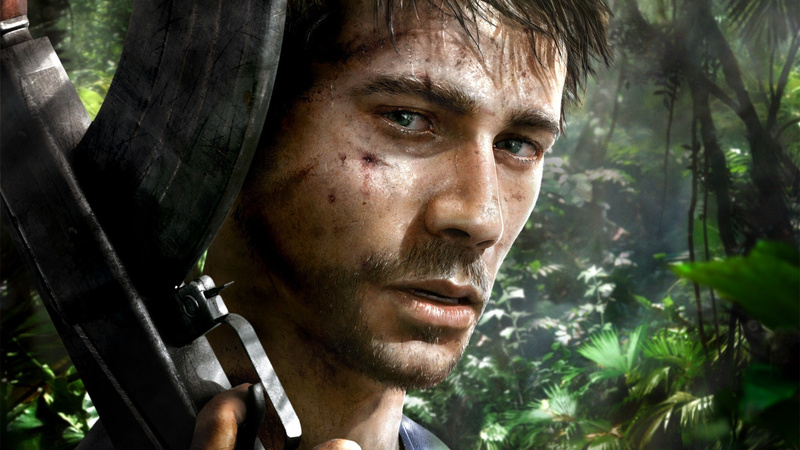 According to the developers of Far Cry 3, Jason Brody was not designed to be likeable; he was designed to change. At the beginning of Far Cry 3, Jason is ordinary; he’s immature, unconfident, childish and naive, to the point of being referred to as a ‘SoCal douchebag’ in Far Cry 4. When he is captured by pirates with his older brother, Grant, Jason freaks out when his brother kills a pirate so that his cover is not blown. The events of the video game force him to change into a disturbed, violent and unstable killer who laughs to Ride of the Valkyries as he shoots a machine gun into an airfield of pirates. Though Jason has been dubbed ‘unlikeable’, he changes rapidly through the video game from a naive young man into a ruthless and psychopathic killer. Though he is not likeable, players experience a dramatic shift in values and personality as a result of his journey. The best way to think about your character is to interview them! What is your character’s hair colour? Eye colour? Does your character have a birthmark? Where is it? What about scars? How did they get them? Are they proud of them, or is it shameful or embarrassing to them? What is their biggest fear? Who have them told this to? Who would they never tell this to? Why? What is the one thing they love to do most in the world? Where everything else just stands still? Do they have a secret? Is your character or morning or a night person? Don’t forget to download your free HSC Creative Writing Character Brainstorming Worksheet below! Download your free HSC Creative Writing Character worksheet here! Still need help developing characters for HSC creative writing? Elizabeth Goh isn’t a fan of writing about herself in third-person, even if she loves writing. Elizabeth decided she didn’t get enough English, History or Legal Studies at Abbotsleigh School for her own HSC in 2010 so she came back to help others survive it with Art of Smart Education. She’s since done a mish-mash of things with her life which includes studying a Bachelor of Arts (Politics and International Relations) with a Bachelor of Laws at Macquarie University, working for NSW Parliament, and writing about writing.